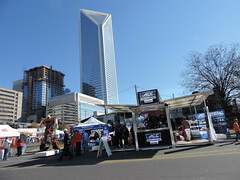 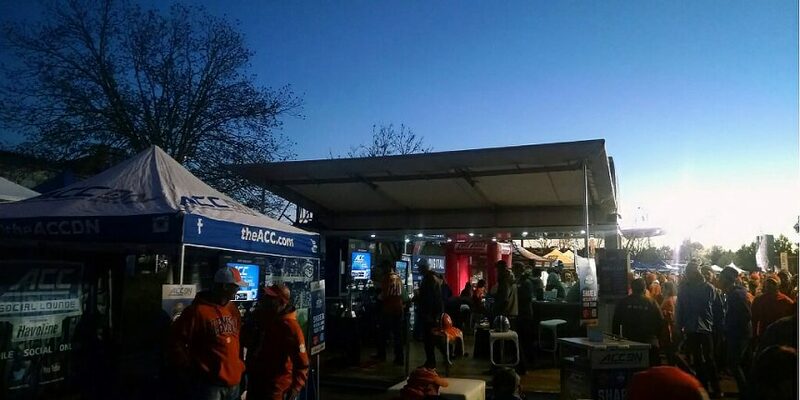 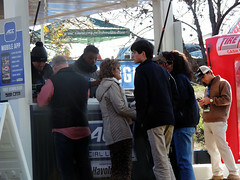 The Atlantic Coast Conference made its way to Uptown Charlotte this weekend to host The Clemson Tigers and The UNC Tarheels in a head-to-head battle for ACC Champion! 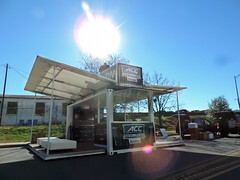 For the fourth year, ACC Digital leased a 20’ suite with roof deck, stairs, and railing. 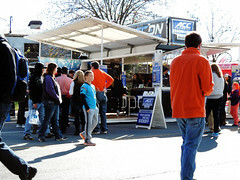 The branding, signage, and personalization made this event really stand out against the rows of tents set up around the stadium. 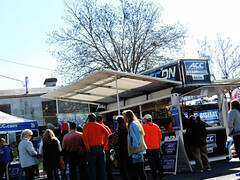 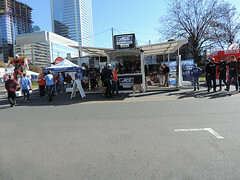 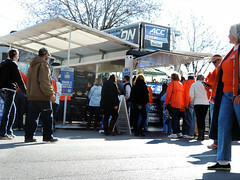 Packed with fans from both sides of the tracks, the ACC Social Lounge was a huge success, and we’d like to give a big ‘ol thank you to ACC Digital for working with us for another year on this great activation!